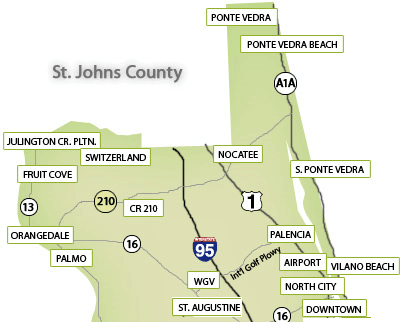 Ponte Vedra Beach, Nocatee and The Beaches area are the hottest areas in Jacksonville FL metro area for homes for sale. Find award winning school systems, vacation settings and sunny tropical weather. 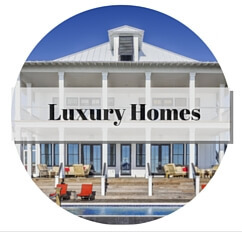 Living here is a dream with nature and picturesque landscapes with plenty of golf courses as backdrops plus waterfront views of the ocean waters, sandy beaches or intracoastal waterway. 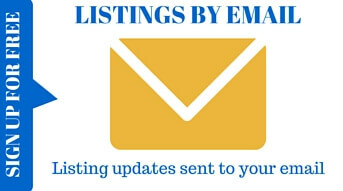 Explore our various neighborhoods, search for homes for sale, learn more about our company, home buying or home selling in Ponte Vedra Beach, Nocatee, The Beaches, St Johns or the Jacksonville metro area. 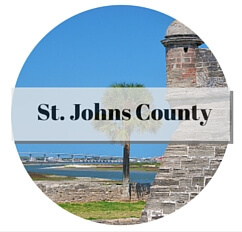 When home shoppers visit Northeast Florida or the "First Coast" due to their relocation many will start in Northeast St. Johns County due to the award winning school system (some of the best in the state) and lower property taxes for real estate. In particular, Ponte Vedra Beach (zip code 32082) is a popular destination for home shoppers. 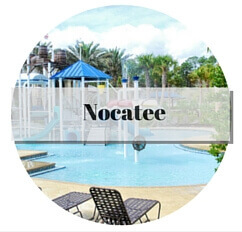 In that it is so close to the beach in one of the highest per capita income area of the state and Nocatee (zip code for 32081) for getting new construction homes. But that doesn't mean we don't have plenty of other wonderful and beautiful areas to check out. 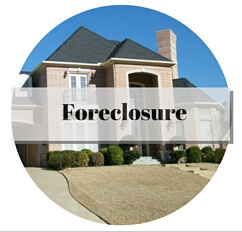 I am a life long resident of this area and a full time real estate broker for over 20 years. So I have been all over these areas and I am happy to share my opinion and answer any questions you may have. The Jacksonville FL metro area is the largest land mass city in the continental U.S. with approximately 774 square miles. 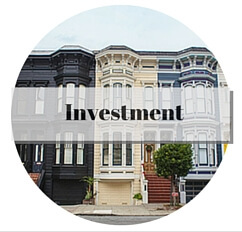 That means you can find a property for every lifestyle. Plus we are unique that we have three waterways: Oceanfront, Intracoastal Waterway and St. Johns River. 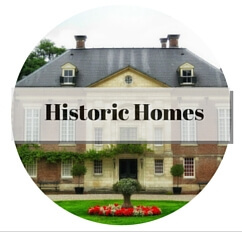 Besides plenty of waterfront real estate options we have horse ranches, acreage, gated communities, historic homes, golf course communities with homes and condos, new construction and condos to just name a few. 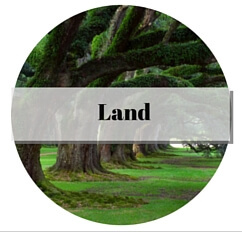 Because the area is so huge it can be hard to figure out the right area for you without expert real estate advice. Don't waste days looking around trying to figure out the "feel and appeal" of each different neighborhood. Just contact me so I can help. 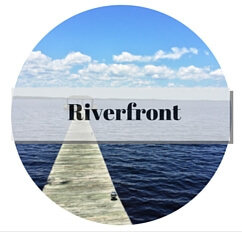 Or visit our Jacksonville page so you can see a map of all the different neighborhoods you have to choose from and the real estate homes, townhomes and condos available in each. Get a big city with a "little city feel" here. We have a large international airport plus excellent road system with I-95 and I-10 allowing for easy and fun day trips. The St. Johns Town Center features plenty of upscale restaurants and shopping for a day of fun. Museums abound with Children's Science Museum, Contemporary Art Museum, Cummer Art Museum and more. Visit the oldest city in the U.S. with St. Augustine being so close by ... it's practically considered another neighborhood of Jacksonville. Plus the Jacksonville Symphony Orchestra, Broadway Plays, Jaguar football games and more. Our area has been ranked as a top 10 city in America for affordability, top rated health care with the Mayo Clinic and having top high schools in the nation. I could keep on going about the many, many wonderful attributes of Jacksonville and the surrounding areas. After all, if what you are looking for in real estate is not in your immediate neighborhood you can find it within a 25 minute drive. 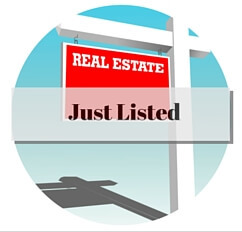 So just let me know what your interest are (Jacksonville, Jacksonville Beach, Atlantic Beach, St. Johns, Nocatee, Ponte Vedra Beach or St. Augustine) and I can help you find the right property (home, condo, townhome) for you. 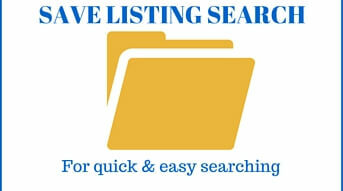 Also, visit our relocation page under the Buyers section so you can learn more about our area. 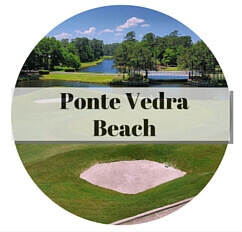 If a manicured area full of planned, gated golf subdivisions is what you are looking for then you definitely need to make sure you visit Ponte Vedra Beach. 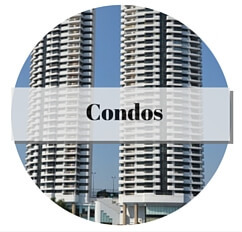 We have many different types and sizes of homes and condos to choose from. It's only 5 miles length of the Atlantic Ocean and approximately 30,000 people in population; yet it is home to the annual Player's Championship Golf Tournament at Sawgrass Players Club and host the headquarters of not just the PGA Tour but also the ATP tour. 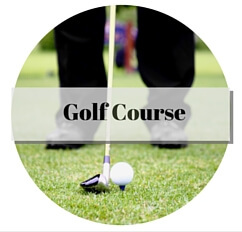 In this area you have plenty of golf course communities to choose from. 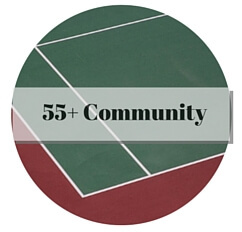 In fact there are more than 150 holes of golf in the area and 60 tennis courts. These include Marsh Landing, Sawgrass Country Club and The Plantation at Ponte Vedra. 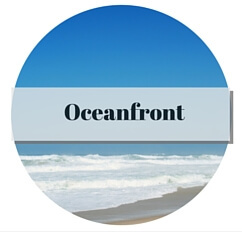 Some of the most expensive real estate in Northeast Florida is found on the ocean. However, there are only a few oceanfront condo complexes in Ponte Vedra Beach, so you should also check out Jacksonville Beach where we had a condo construction boom if that is what you are looking for. 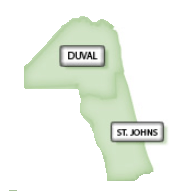 The Southside area has the highest population density in all of Jacksonville. This area is more like a downtown area of another city without the high rises. In fact, you are as likely to find your corporate office located in this area instead of downtown. So not only do you have plenty of housing options including condos, townhomes, gated communities and golf course communities. But you also have a short commute with your office located right here plus a huge selection of restaurants, shopping, grocery stores, banks, nightlife and entertainment. 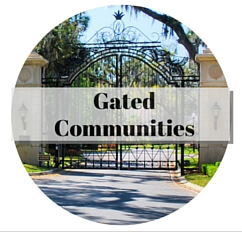 Deerwood and Deercreek are two popular gated, golf subdivsions in this area you should check out. 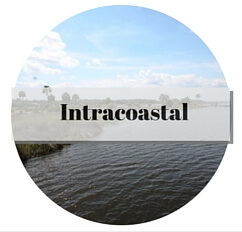 Located just to the east of Southside is area known as the Intracoastal West. You are still minutes to the Southside area with the work and play options but you are also just minutes to the beach. 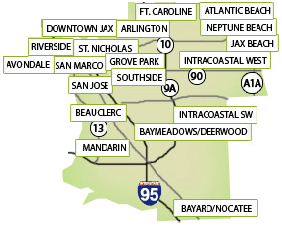 In this area are plenty of housing options including homes with access to the Intracoastal Waterway like Queens Harbour, new construction communities like Tamaya, high end custom built homes like the gated community of Pablo Creek Reserve and golf course communities of Glen Kernan and Jacksonville Golf & CC. 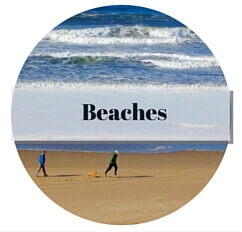 It can be confusing with so many beaches in a small 20 mile stretch of the Atlantic ocean. 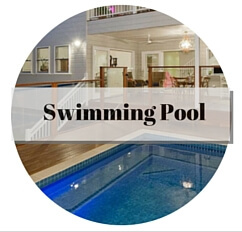 A quick visit and chat can help you determine if you are looking for the country club feel of Ponte Vedra Beach, the upscale bohemian feel of Atlantic Beach or something in-between. For example, if walk to beach location and affordibility is key to you then Atlantic Beach is one of the most popular choices in Duval County. It is one the few locations in Jacksonville where you have a city center with restaurants, shops, boutiques and nightlife within walking distance of homes. But if you are looking for an oceanfront condo, especially a larger and newer luxury condo, then Jacksonville Beach should be your focus. Jacksonville Beach has been renovated their city center area and they are not far behind Atlantic Beach. Give me a call so we can discuss the Beaches. If you don't want to blow your budget and want to stay in the St. Johns County School system then there are plenty of real estate options in Northwest St. Johns County. You can choose from popular golf course communities like Julington Creek Plantation, Cimarrone Golf & CC, South Hampton, St. Johns Golf & CC or the famous World Golf Village. 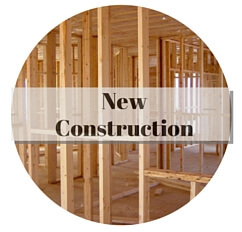 In addition, there are plenty of gated communities full of beautiful homes and even new construction homes for sale in Aberdeen and Durbin Crossing. Some of the best water fun you can have can be found on Julington Creek or along the St. Johns River in this area. This is a very large area and you can spend days seeing the different communities with every type of housing there is. 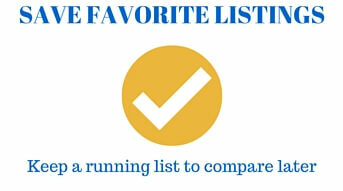 Please give us a call to help you narrow down the best communities for you.